Author: Breen, T. H. Set In . . .
How we make history?and what we then make of it?is engagingly dramatized in T. H. Breen's portrait of a 350-year-old American community faced with the costs of its “progress.” In the particulars of one town's struggle to check development and save its natural environment, Breen shows how our sense of history reflects our ever-changing self-perceptions and hopes for the future. Breen first went to East Hampton, the celebrated Long Island resort town, to write about the Mulford Farmstead, a picturesque saltbox dating from the 1680s. Through his research, he came across a fascinating cast of local characters, past and present, who contributed to, invented, and reinvented the town's history. Breen's work also drew him into contemporary local affairs: factionalism among residents, zoning disputes, and debates over resource management. 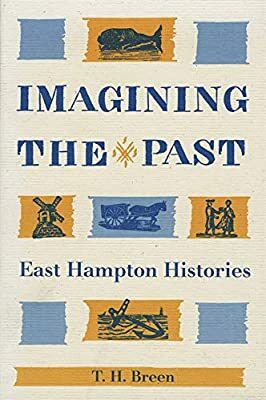 Driving these heated issues, Breen found, were some dearly held notions about a harmonious, agrarian past that conflicted with what he had come to know about the divisiveness and opportunism of East Hampton's early days.